Headlines below which are coloured have a link to another page. Click on them for more information. 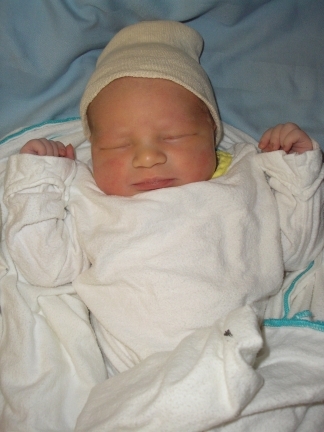 Amy Adelle Runquist, daughter of my nephew Jeff Runquist and Corrine Kibsey arrived at 4:15 pm on March 9. She weighed 8 lbs 6 ozs. She was welcomed by big sister Avery and brother Miller. 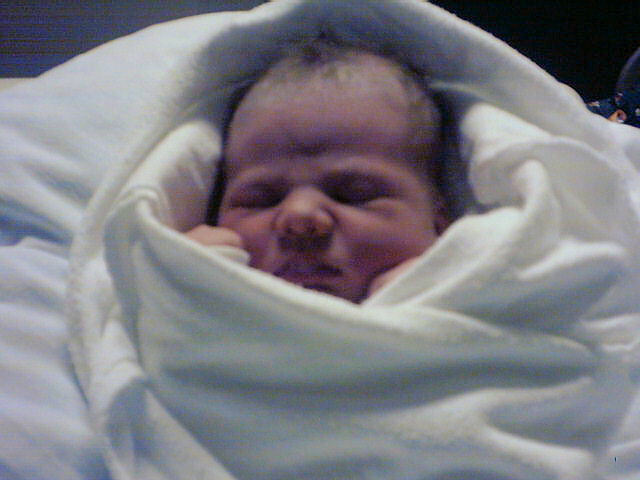 My grand niece Kourtney Jess gave birth to Brianna Leigh on Feb. 21. Kathryn and I are planning a two-month trip to Europe in September and October. I have prepared a website at http://europeanvacation.kenrunquist.net which has information on our itinerary.